LOCATION: In the beautiful Moremi Game Reserve, set on the banks of the Khwai River on the Xakanaxa Lagoon. Moremi Game Reserve is unique in that it is the first wildlife sanctuary created by an African tribe, the BaTawana, in their own area. Chief Moremi III had started discussions to establish the Reserve and after his death, when the Reserve was proclaimed, the tribe was governed by his wife, as his son Kgosi Tawana was too young to rule at the time. Today he is the rightful chief of the BaTawana and a director of Moremi Safaris. Xakanaxa Camp was the very first camp within the Moremi Game Reserve. As far back as the 1960s it was established as a crocodile hunting camp by Bobby Wilmot, as it was the easiest access point to the great lagoons and channels of the Delta in close proximity to Maun. 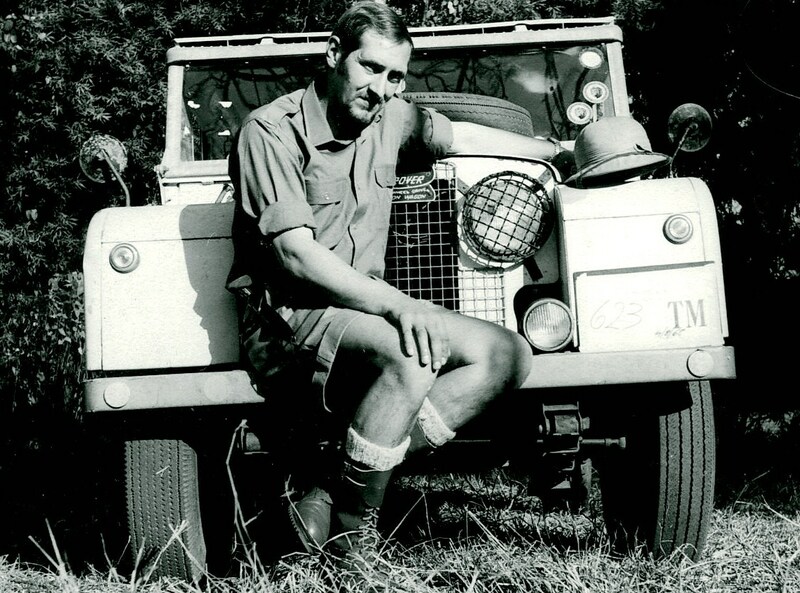 This exact spot was also used by the current owner of Xakanaxa Camp, Wolfgang Burre, in 1968 when he first started exploring the Okavango Delta. Later Doug Skinner converted the camp into a very rustic fishing camp and Wolfgang became his partner in 1982, as he had fallen in love with the area many years before. When Doug Skinner left for England in 1988, Xakanaxa Camp was entirely taken over by Wolfgang, who slowly made it to what it is today. Click here for latest special offers for Xakanaxa Camp.